From the Ponder Couch: The Flaming Homer (nee Moe)! A review! 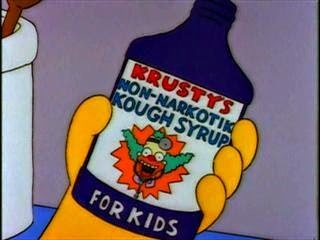 In this video I make and review Homer's drink creation: The Flaming Homer (nee Moe)! 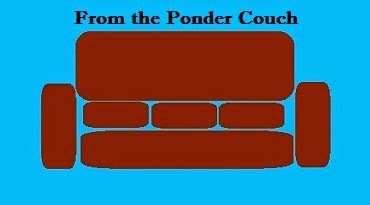 And there's lots more stuff on http://www.pondercouch.com! You should go check it out! It tasted grape. Medicinal grape. 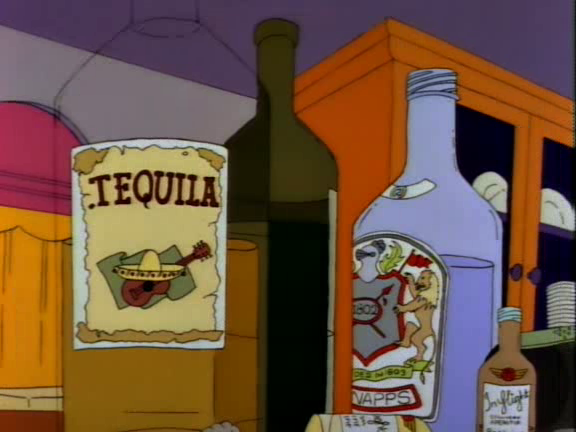 I found as many of the bottles of alcohol that Homer had as I could, but I'm sure I missed a few. 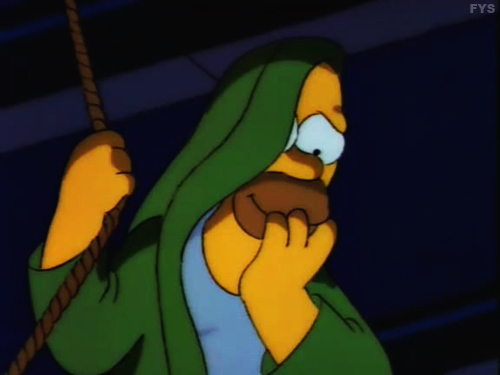 There's a band called the Flaming Homers.